Seatgeek is an online ticket search engine for sports, theater, and events. 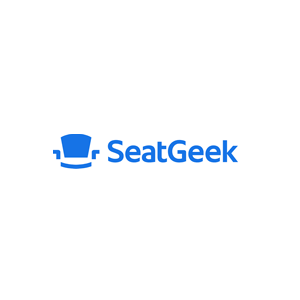 Seatgeek compiles the best ticket deals and rates the deals available on the site. They have tickets to major sporting events for MLB, NFL, NHL, MLS, NBA, NCAA, tennis, golf, racing, soccer, and fights. Users can also find concert tickets, theater and musicals, even horseracing and the WWE. Members can also sell individual tickets they won’t use. Seatgeek also offers the platform for event organizers and artists who want to sell concert or events tickets online. The Seatgeek app is available on Android and iOS.